Our pink quartz rocks are sourced from the doura valley in Portugal and have a unique pink crystal colour. 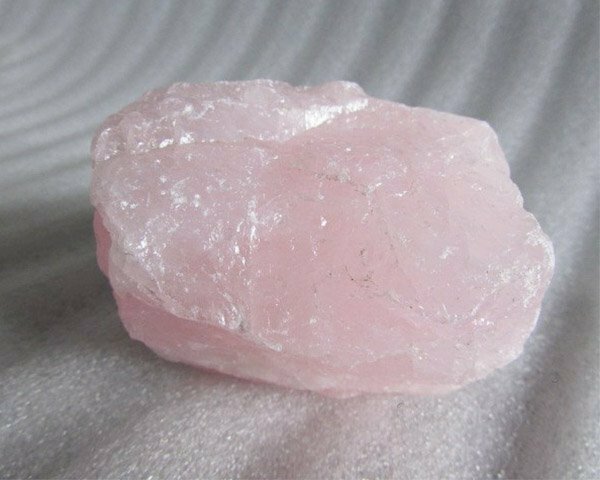 This beautiful Pink Quartz Rock is available in 100mm and presented in an angular shape. These pink quartz rocks vary in size from 30-50mm to 50-100mm, they have a jagged-edged finish and have a beautiful crystal effect. 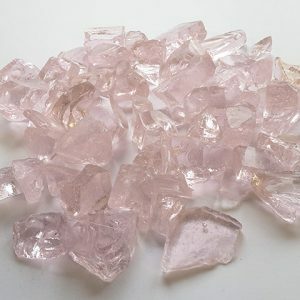 Pink quartz rocks are available in canvas 25 kg bags, they are generally packaged in these bags, as the edge of the chipping can be quite sharp and direct exposure through plastic could be dangerous to the end user. Pink Quartz rocks are also available in 1-tonne bags, larger discounts apply to orders which are in excess of 1 tonne. Pink quartz rocks are a very deep pink quartz colour, it allows the light to pass through it and provides a beautiful glimmer when exposed to sunlight. 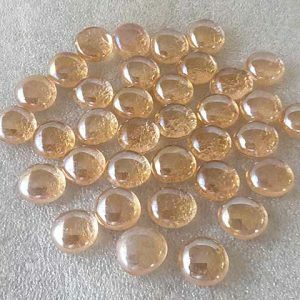 The Pink quartz rocks are almost glassy like in their colour and appearance, they tend to keep their colour better when used for external planting features, as unlike marble etc., it is not porous. 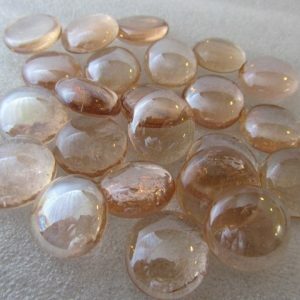 Pink quartz rocks can be used in memorials or kerb setts. Pink quartz rocks, do not attract fungus growth or staining as it is non-porous, unlike some marble chippings. Pink quartz rocks can also provide a stunning backdrop for any garden display, they would be particularly stunning when used with our range of decorative glass pebbles and glass chippings. Our pink quartz rocks are ideally suited to garden beds or water features, which are exposed to the sun, as they will give a beautiful glimmer when the sunlight interacts with them. Our pink quartz rocks have also been used in floral and table displays, generally, they can be combined with our range of glass pebbles. Generally, pink quartz rocks can be combined with black glass pebbles or in some cases purple glass pebbles. Pink quartz rocks provide a brilliant background for any floral display, as the vibrancy of the colour, projects a lovely white crystal feel to any table or floral display. Pink quartz rocks can also be used in exposed concrete application, the pink quartz rocks are simply dropped into the wet concrete, this then sets, what is left is a beautiful exposed concrete solution. Pink quartz rocks are used commonly in water features, they provide a brilliant combination with water in any water feature. 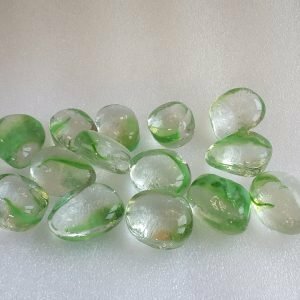 The natural crystals in the quartz provide a lovely glimmer of colour and light to any water feature or garden pond. 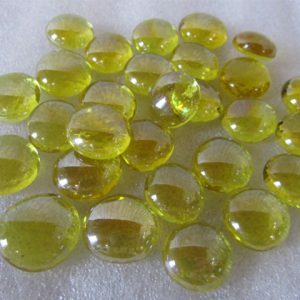 Quartz rocks are also a power stone with specific healing properties, some of these properties are detailed below:0. Because it directs and amplifies energy, it is extremely beneficial for manifesting, healing, meditation, protection, and channelling. 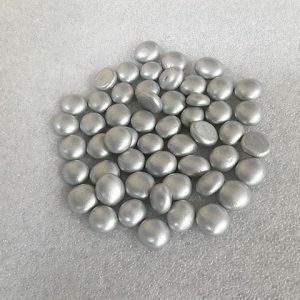 It is also beneficial for storing and retrieving information of all types, as information is a form of energy pattern also. This makes them particularly good for programming to use for a particular purpose. Due to its ability to balance, quartz is excellent for harmonizing and balancing one’s environment. Quartz is also good for energizing other crystals.